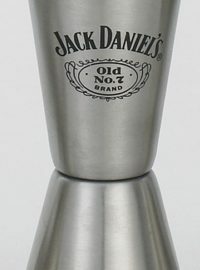 Laser engraved with bright polished finish. 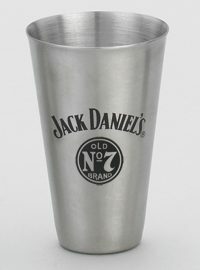 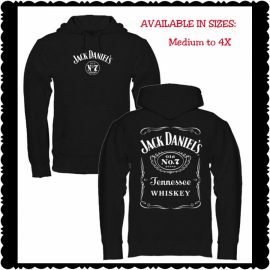 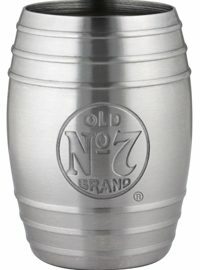 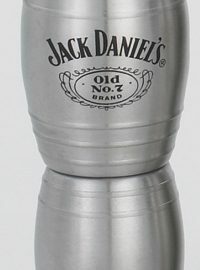 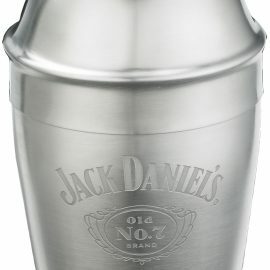 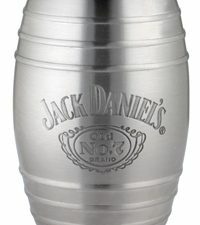 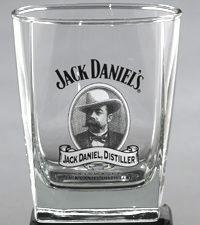 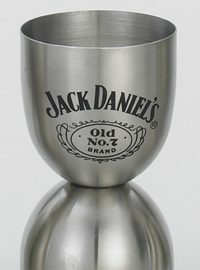 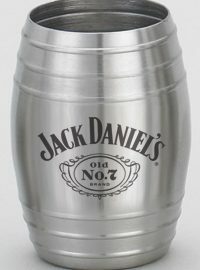 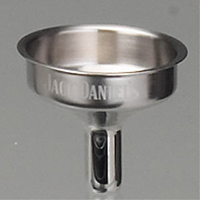 This is the perfect companion to any Jack Daniel® flask. 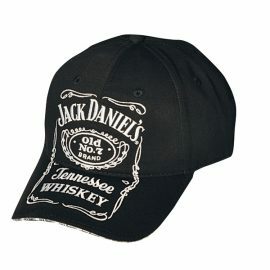 An Officially Licensed Product.